Pastor Brad encourages us with a message from Romans chapter six. Through this passage of scripture, we discover the importance of knowing that we are alive to God and dead to sin. Pastor Brad unpacks a powerful truth this week in a stand-alone message. We discover that peace in our lives doesn't have to be a distant dream. Peace is possible! This week, Pastor Brad brought us a timely and encouraging message. We learned that Jesus came to the earth to bring us peace, and we can experience His peace in our lives today. This week Pastor Curtis House talks on how God's government sets us free. This week, Pastor Paul Cypert shared a message with us on justice and righteousness. This week, Pastor Curtis House shared a message with us on the truth that nothing is impossible with God. This week Pastor Curtis House talks about embracing Gods will for our lives. Harvest Amarillo campus weekly podcast with Pastor Curtis House. 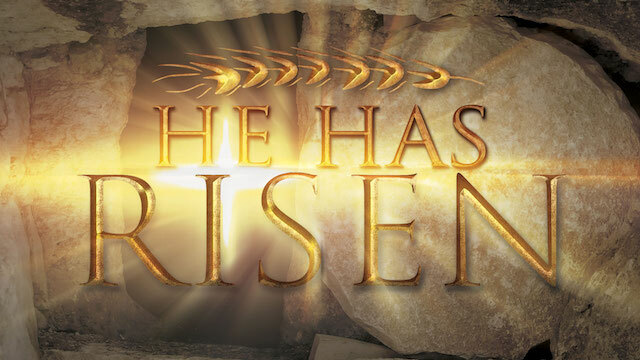 This week Pastor Curtis House talks to us about the "Tomb" on this easter weekned. 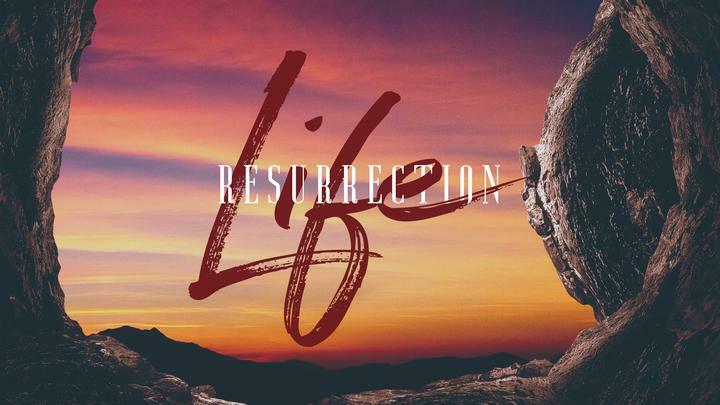 Listen as he digs depper into what easter is about. This week Pastor Curtis House talks about "Palm Sunday." 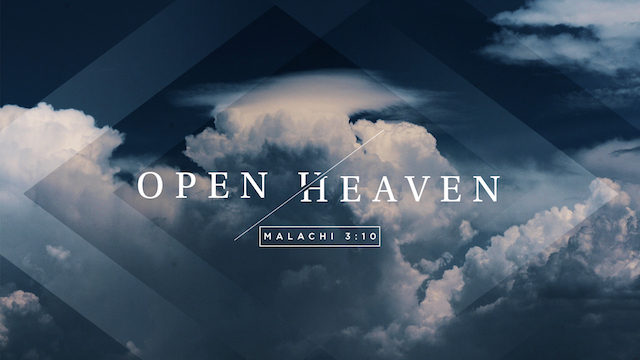 Listen as he teaches us about Jesus and how God's providence shows up. This week we had a guest speaker. Listen as Roger Morris speaks about "sowing the right seed." This week Pastor Curtis house brings us a message about "the best new year's resolution, Surrender." This week Pastor Curtis House brought in the new year with a message that teaches us about having "faith, not fear" for 2017. This week, on christmas sunday, Pastor Curtis House brings us an awesome message about how "Fear can keep us from receiving the gifts of God." This week Pastor Curtis House brings us an open mesage series titled "Where There's Water, There's Life." This week Pastor Curtis House brings us part four of are message series titled " Constituents and Comrades". This week Pastor Curtis House brings us part three of his open sermon series titled constituents. This week Pastor Curtis House brings us part two of "the five most influential people." He shows us what the true meaning of connect, grow and serve is all about. This week we welcome back Pastor Curtis House, as he brings us an open message about Influential people in and around our lives. This week Pastor Chad Word, from our Plainview Campus, came and spoke about being in christ makes the all the difference. This week we had the special oppotunity of Pastor Chad Word, from the Plainview Campus, come and join us this week. Listen has he shows us what the "The Right Focus" really means. This week we welcome Pastor Brad Snellgrove, from our Plainview Campus, as he brings a word about unleashing the power of God among us and our nation. This week Pastor Curtis House brings us an open message titled "Gratitude." Where he teaches us what true Gratitude looks like. This week we welcome founding Pastor Paul Cypert as he brings an open message about what our core beliefs need to be based on. This week we welcome back Pastor Curtis House as he brings us an open message titled "In the Midst of the Storm." Where he tells about how to have peace and stay focused when life throws a heavy storm your way. This week we had the pleasure of Pastor Sonny Smart, from our Seymour Campus, come and bring us a word about being ordained for worship. We are the priests who carry the presence of God among us. This week Pastor Curtis House teaches us this Easter Sunday that "Jesus must be the cornerstone of life." This week we welcomed guest Pastor Jim Gilbet as he taught us about "The Greatness of the Great Commission" and what is means to be a landlord for our nation. This week we had the honor of Pastor Brad Snellgrove bring the word. He taught us how "The Power of the Gospel" can change our lives if we truly accept what it's saying. This week we welcome back Pastor Curtis House as he tells us the truths about "The Stressed Life" and how to overcome that life. This week Pastor Curtis House brings us another open message titled "I Hear Voices." This week Pastor Curtis House brings us an open message on how we should "Pause, Ponder, Pray." This week Pastor Curtis House brings us a message about how we need "Pause and make the journey to Christ." This week Pastor Curtis House brings us a message about how "sowing seeds of Gratitude" can affect our life. This week we had a special guest. Pastor Brad Snellgrove, from our plainview campus, spoke about "The City within." 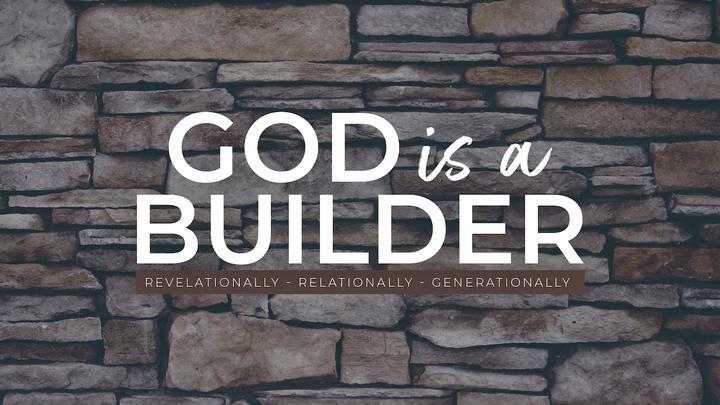 This week Pastor Curtis House brings us an open message about "God is a Builder." This week we welcomed back Pastor Curtis House, and listened as he brought us an open message titled "Victorious Secrets." Brad Snellgrove gives us the key to the future in God with a message on humility. This week Pastor Curtis House brings us an open message where "God's judgement may not be as you suppose." This week Pastor Brad Snellgrove shared his heart on "Faith Righteousness". We had a special guest, Pastor Israel Ramirez, share a message with us titled "Our Mission". To end 2014, Pastor Brad Snellgrove shared a powerful message about "Worship". This week Pastor Curtis House teaches us how to "Let Your Light Shine" to stand for what and who you are. This week Pastor Curtis House talks about how God is light, with the light of God we are able to see through the darkness and strive to look for him more. 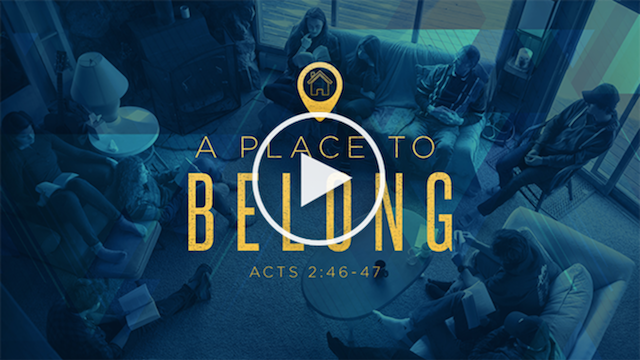 This week Pastor Brad Snellgrove shared his heart by answering the question "What Are We Doing Here?" 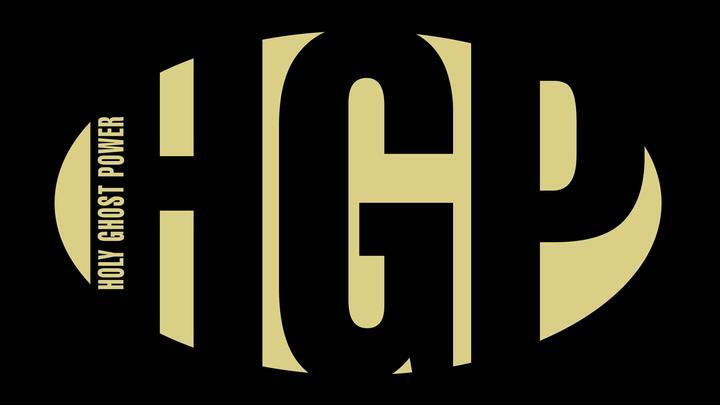 This week Pastor Curtis House talks about God, that our God truly is the "Good News." this week pasor Curtis is back, and brings us a word about taking a break from your everyday life. This week, Chris Craig shared his message called "The Path to Godliness". This week Pastor Curtis brings us an open sermon titled, On Mission. We had an open Sunday this week and Pastor Brad Snellgrove shared with us what it means to be "On Mission." When we allow God to open our eyes to see what He sees, we find that opportunities to serve our neighbors are all around us. 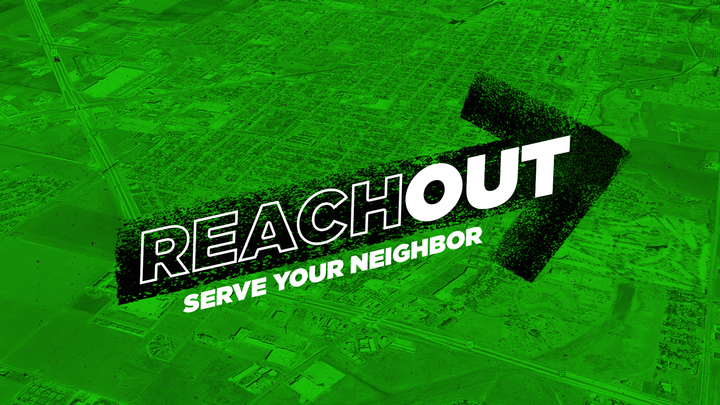 Pastor Brad challenged and commissioned us to reach our neighbors this summer. As we wrap up our series, Pastor Brad teaches us that the last key to walking in the light is repentance. 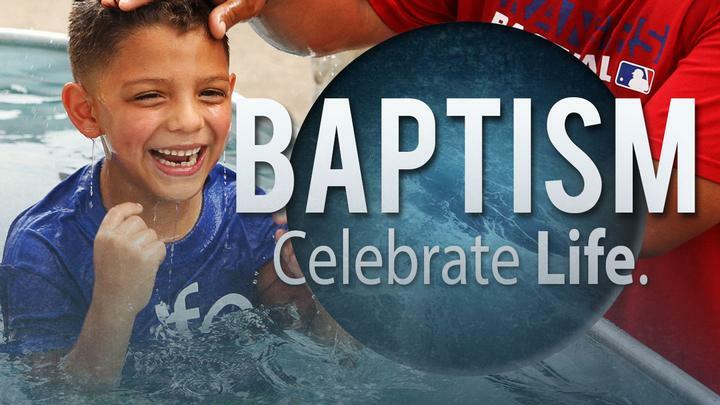 We discover that repentance was designed to help us be refreshed, contrary to many of our beliefs. We learn that repentance can be a simple process that leads us to a God who longs to be gracious and have compassion on us. As we wrap up our series, Pastor Curtis teaches us that the last key to walking in the light is repentance. We discover that repentance was designed to help us be refreshed, contrary to many of our beliefs. We learn that repentance can be a simple process that leads us to a God who longs to be gracious and have compassion on us. In part four of our series, Pastor Curtis teaches us that the best way to encourage other people is to be accountable to one another. We learn that accountability is a key to walking away from the darkness in our life, and maturing in our walk with Christ. In part four of our series, Pastor Brad teaches us that the best way to encourage other people is to be accountable to one another. We learn that accountability is a key to walking away from the darkness in our life, and maturing in our walk with Christ. Most of us hate the idea of being transparent, especially with certain areas of our lives. There’s an inherent fear associated with allowing people to see into our lives. In part three of our series, Pastor Brad encourages us to view transparency in a different light by embracing a Biblical paradigm of confession. We begin to discover that transparency through confession is the path to true healing and freedom. Most of us hate the idea of being transparent, especially with certain areas of our lives. There’s an inherent fear associated with allowing people to see into our lives. In part three of our series, Pastor Curtis encourages us to view transparency in a different light by embracing a Biblical paradigm of confession. We begin to discover that transparency through confession is the path to true healing and freedom. Learning who we are in Christ is a foundation for walking in the light. As we continue our series, Pastor Brad walks us through the tension we all feel that even though we fail frequently we are still right with God. In this message, we learn that faith righteousness is the key to living the life that God has given us to live. Learning who we are in Christ is a foundation for walking in the light. As we continue our series, Pastor Curtis walks us through the tension we all feel that even though we fail frequently we are still right with God. In this message, we learn that faith righteousness is the key to living the life that God has given us to live. We all have darkness that binds us, and holds us back. This week, we began a new series that will help us get out of the darkness we find ourselves in. 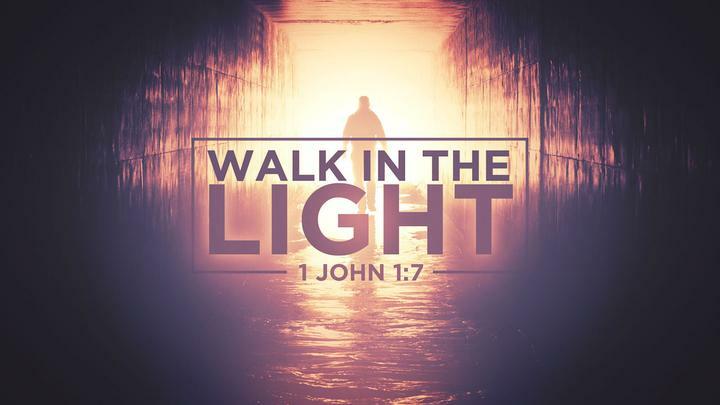 In this message, Pastor Curtis encourages us to embrace four keys to walking in the light so that we can move forward in our walk with Christ. We all have darkness that binds us, and holds us back. This week, we began a new series that will help us get out of the darkness we find ourselves in. In this message, Pastor Gabe encourages us to embrace four keys to walking in the light so that we can move forward in our walk with Christ. Are any words free? We explore that question in this message and learn that our words reflect what's in our hearts. 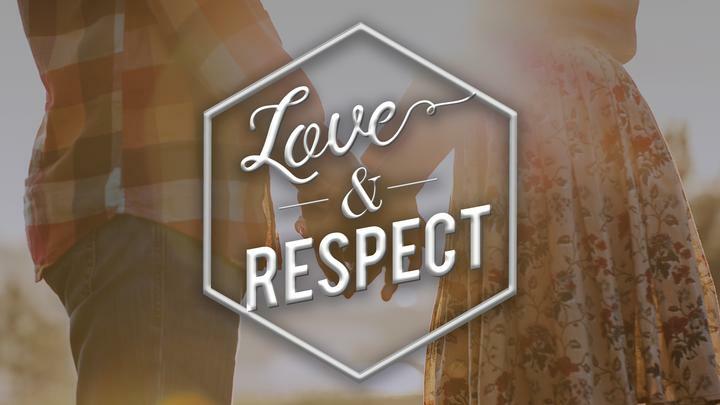 This week Pastor Chad Word brings us part 2 of our current sermon series Love and Respect with the message, "There's Trouble." 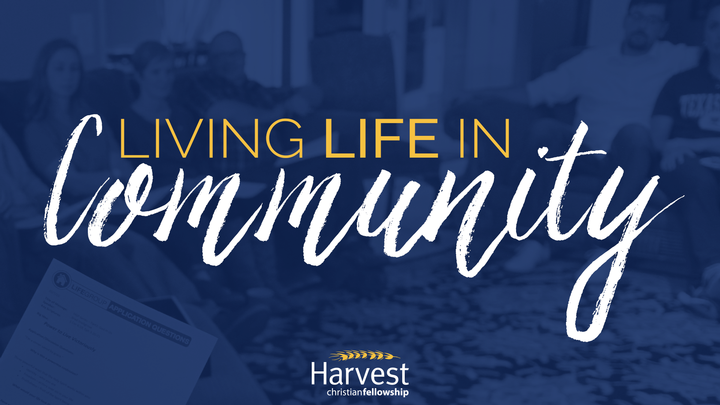 Podcast of Harvest Christian Fellowship Amarillo, led by Pastor Curtis House. This week Pastor Curtis House brings us part 5 of our 1 Corinthians series. 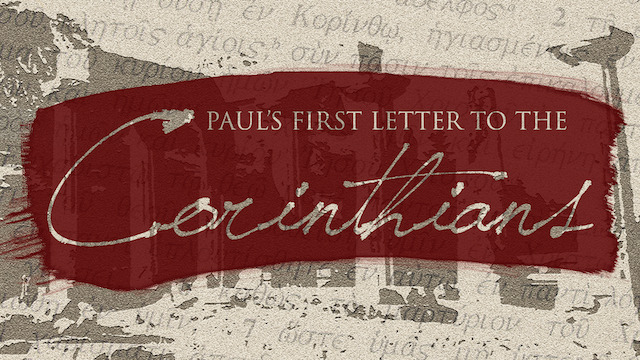 This week Pastor Curtis House brings us part four of our message series in 1 Corinthians. This week Pastor Curtis House brings us part 3 of our sermon sereis. This week we welcome back Pastor Curtis House. Listen as he brings us a word that teaches us about "The power of the Cross Sets Us Free." 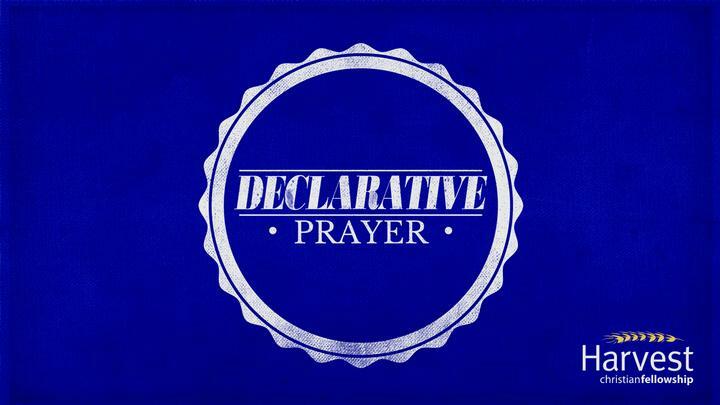 This week Pastor Chad Word, from our plainview campus, kicks off our new series. Listen as he speaks about the importance of the message and not the messenger. This week Pastor Chad Word, from the Plainview Campus, shared with us about "Obedience and Abundance." This week Pastor Curtis House brings us a message about judgement. Listen as he explains the ideas of "to judge or not to judge." This week Pastor Curtis House brings us part 10 of our sermon series. This week Pastor Curtis House teaches us about the "Treasure in the Heavens." This week Pastor Chad Word, from our Plainview Campus, spoke about "Living authentic lives towards God." this week Pastor Curtis House speaks about the influence of Anger. Listen as he teaches how we can overcome anger that is present in our lives. 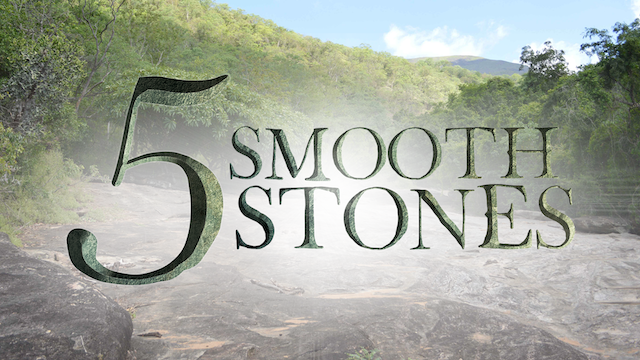 This week Pastor Curtis House brings us part 6 of our sermon series. This week pastor Curtis House talks to us about "the good person produes good" within the life of chirst. This week Pastor Curtis House talks about "Blessed are the sat upon, ratted on and spat upon." This week we had a special guest. Pastor Chad Word from our plainview campus spoke to us about appreciating Gods will in our everyday lives. This week Pastor Curtis House teaches us about repentance and resolve. This week Pastor Curtis House teaches us about how to "Define our Kingdom." This week Pastor Curtis House brings us part 6 of our sermon sereies. Listen as he teaches us about what the Physics of the Kingdom looks like. 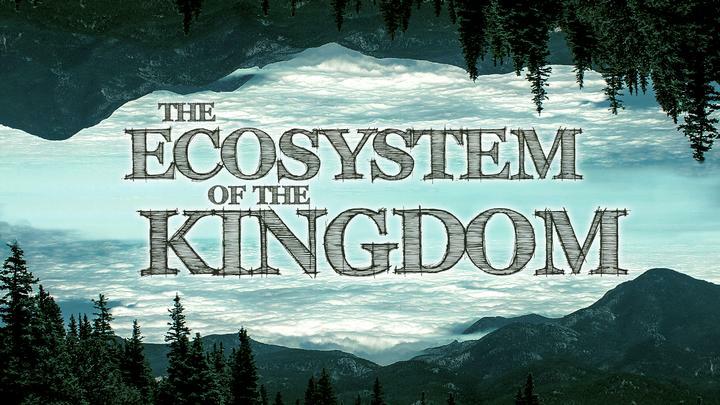 This week Pastor Curtis House continues our sermon series titled The Ecosystem of the Kingdom. Listen as he teaches us about "The Power and Presence of the Kingdom." This week Pastor Curtis House ends our sermon series. Listens as he teaches " the church is the powerhouse of the kingdom." This week Pastor Curtis house brings us part 3 of our sermon sereies. This week we learn what it means to pray or pray like this "On earth as it is in Heaven; unleashing the power through prayer." This week Pastor Curtis House brings us part 2 of our sermon series. This week he teaches us about how "my life should reflect the Lordship of Jesus." This week Pastor Curtis House kicks off our new sermon series. This week he talks about how the ecosystem of our life affects everything around us. This week Pastor Chris Craig teaches us about "a framework for understanding poverty." This week Pastor Curtis House brings us part 4 of our sermon series. 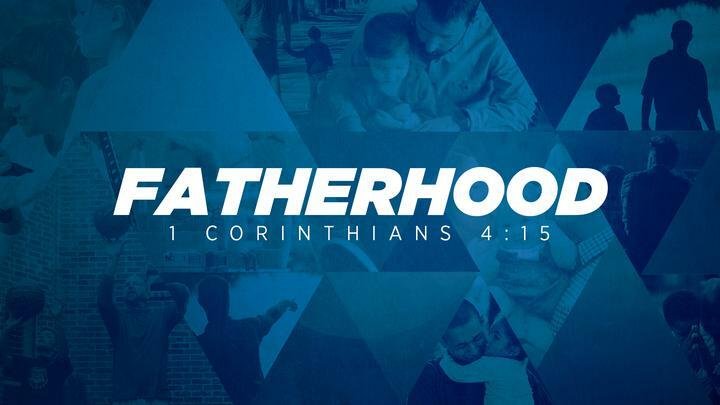 Listen as he teaches us about how "Satan hates father-hood because fathers bring forth mature sons and daughters." This week Pastor Curtis House brings us part 3 of our sermon series. He helps us understand that "Satan hates fathers because all denuine fatherhood has its origin in God!" This week Pastor Curtis House brings us part 2 of our sermon series. 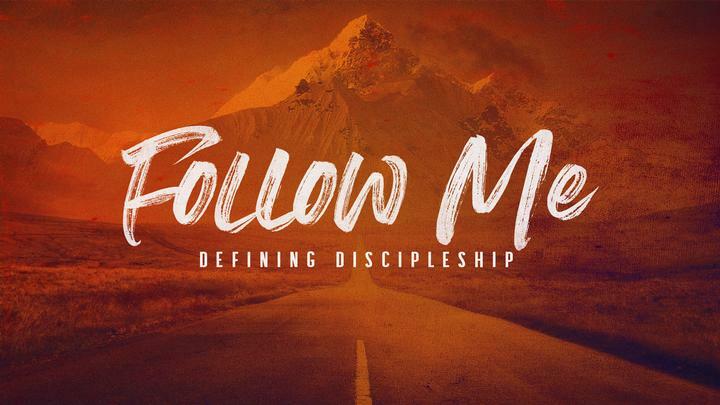 This week Pastor Curtis teaches us that "Simple Faith and Obedience" leads us towards a humble follower. This week Pastor Curtis House kicks off our new sermon series, which he show us how the battle of our minds really take place. 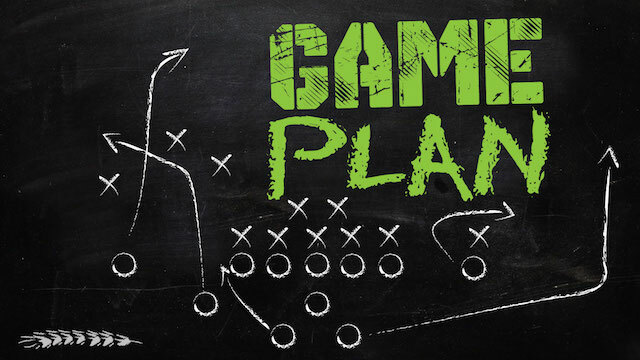 This week Pastor Curtis House brings us part 5 of our sermon series Game Plan. This week he teaches us about "going forth, we must be willing to go beyond our fears." This week Pastor Curtis House brings us part 4 of our sermon series. Where he teaches us that "Spiritually successful people understand there are defining moments in life." This week Pastor Curtis House brings us part 3 of our sermon sereis. This week Pastor Curtis explains how "spiritual successfulness must be led by the Holy Spirit." This week Pastor Curtis House brings part two of his messages series titled " Creating Seperation". This week Pastor Curtis House kicks off our new sermon series titled "Game Plan." Listen has he shares with us on how we can achieve our destination. This week Pastor Curtis House brings us part 3 of our message series titled "Creating the Environment." This week Pastor Curtis House brings us part 2 of our sermon series titled "Faith and Authority." This week Pastor Curtis House brought us an open message titled "Environment of Faith." Where he teaches us how to increase our capacity of faith. This week Pastor Curtis house ends our sermon series titled "Give it Away." This week Pastor Curtis House brought us part 3 of our sermon series titled "Marriage." This week Pastor Curtis House brought us part 2 of our sermon series titled "Singleness." This week Pastor Curtis House kicks off our new sermon series titled "Names." This week our founding Pastor, Paul Cypert, ends our sermon series titled "Stand." This week Pastor Curtis House brings us part 4 of our sermon series titled "Faith." This week Pastor Curtis House brings us part 3 of our sermon series titled "Guard Your Heart." This week Pastor Curtis House brings us part 2 of our sermon series titled "Holiness." This week Pastor Curtis House kicks off our new sermon series titled "Set Your Affection." This week Pastor Paul Cypert ends our sermon series "The Book of Ruth." This week Pastor Curtis House brings us part 3 of our sermon series "The Book of Ruth." This week Pastor Curtis House brings us part two of our sermon series titled "God Redeems." This week Pastor Curtis House kicks off our new sermon series titled "The Book of Ruth." This week Pastor Curtis House brings us part 2 of our sermon series. This week Pastor Curtis House kicks off our new sermon series. This week Pastor Curtis House ends our sermon sereis. This week Pastor Curtis House brings us part 2 of our sermon sereies. This week Pastor Paul Cypert kicks of our new sermon series titled "Fear." This week Pastor Curtis House brings us part 3 of our sermon series. This week Pastor Curtis House kicks off our new series. Pastor Curtis concludes our "Come for Life" series with a message on "Convenant." Pastor Curtis continues our "Come for Life" series with a message entitled "Sufficiency of God." Pastor Curtis continues our "Come for Life" series with a message entitled "Purpose." Pastor Curtis continues our "Come for Life" series with a message entilted "Passion for Christ." 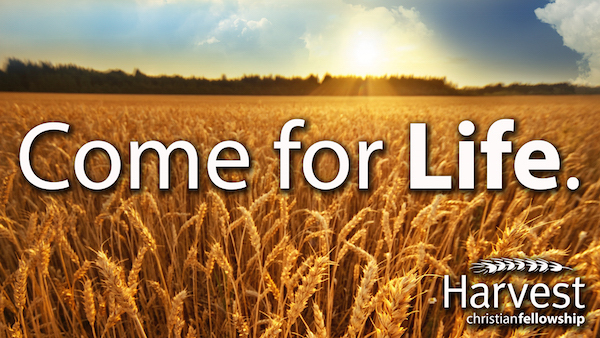 This week Pastor Curtis House brings us part 2 of our sermon series titled "Come For Life." Pastor Curtis kicks-off our new "Come for Life" series with a message entitled "Control is an Illusion." 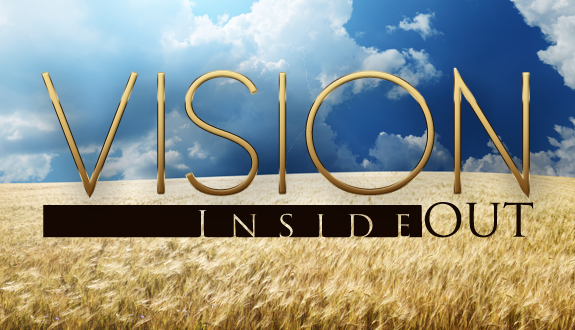 This week Bill DuBose, one of our elder team members, ends our sermon series titled "20/20 Vision"
This week we had a great opportunity to listen as Greg Brown, one of our Elders, come and bring us part 4 of our sermon series "20/20 Vision." 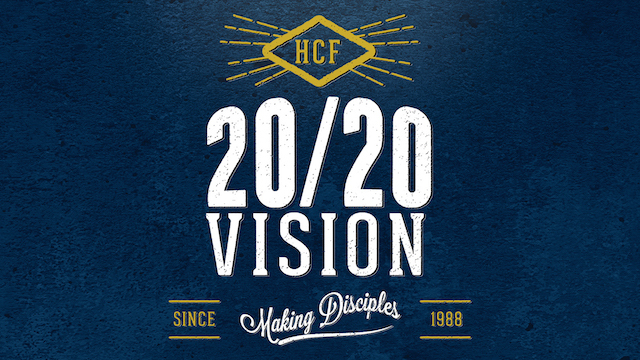 This week Greg Brown, one of our Elder Team Members, brings us part two of our sermon series titled "20/20 Vision"
This week Pastor Curtis House kicks off our new sermon series titled "20/20 Vision." To conclude our sermon series, Pastor Paul Cypert shared with us part 4 "Beneath the Surface". This week Pastor Curtis house ends our sermon series titled "What Do You Believe?" This week we had the honor of Pastor Paul Cypert to brings us part 3 of our sermon series "What Do You Believe?" Pastor Brad Snellgrove continued our series this week with part 3 "Lifestyle". 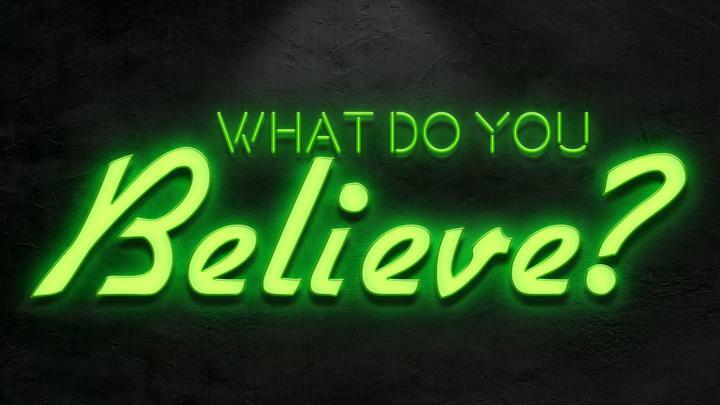 This week Pastor Curtis House brings us part 2 of our sermon series "What Do You Believe?" This week, Pastor Brad Snellgrove continued our series What Do You Believe? with his message "Good is not Good Enough". This week, Pastor Brad Snellgrove began our new series What Do You Believe with his message entitled "Release". This week Pastor Curtis House kicks off our new sermon series titled "What Do You Believe?" This week Pastor Curtis House ends our sermon series "Life Quest." This week Pastor Curtis House brings us part 5 of our sermon series titled "Life Quest." This week Pastor Paul Cypert brings us part 4 of our sermon series "Life Quest." This week Pastor Curtis House brings us part 3 of our sermon series "Life Quest." 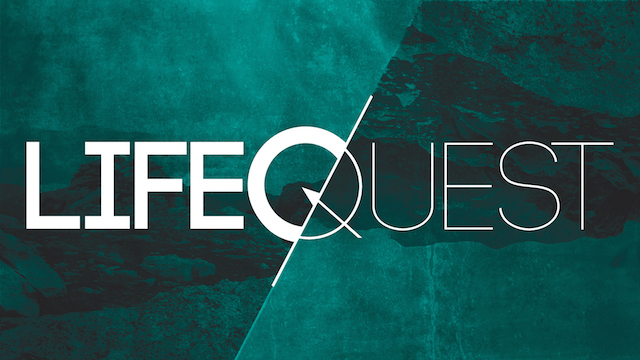 This week Pastor Curtis house brings part 2 of our sermon series "Life Quest." This week Pastor Curtis House begins our new sermon series titled "Life Quest." This week Pastor Curtis House ends our sermon series "Vertical." This week Pastor Curtis House brings us part 4 of our sermon series "Vertical." This week Pastor Curtis House brings us part 3 of our sermon series "Vertical." This week, Pastor Brad Snellgrove continued our series on Vertical by sharing his message entitled "The Spirit of Adoption". This week Pastor Curtis House brings us part 2 of our sermon series "Vertical." 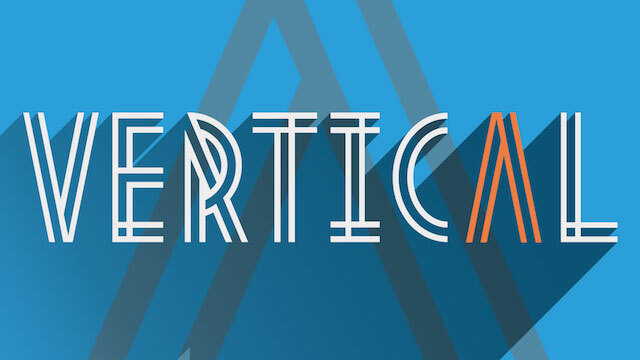 This week Pastor Curtis House kicks off our new sermon series titled "Vertical." This week Pastor Curtis House ends our sermon series "The Untold Tales." 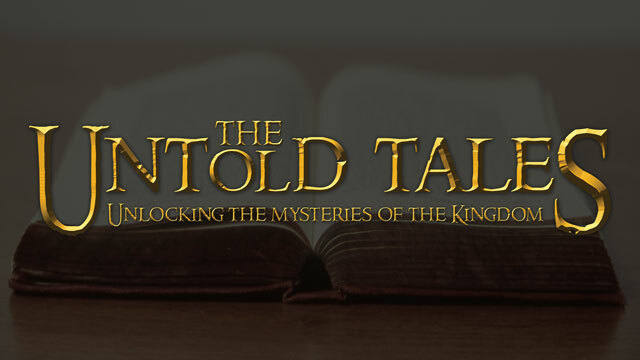 This week Pastor Crutis House brings us part 3 of our sermon series "The Untold Tales." Pastor Brad Snellgrove concluded our series with "The Tale of Two Loves". This week Pastor Curtis House brings us part two of our sermon series "The Untold Tales." We started a new series this week called The Untold Tales and Pastor Brad Snellgrove shared part 1 "The Tale of Two Outcomes". This week Pastor Curtis House ends our sermon series titled "We Are Harvest." This week Pastor Curtis House brought us part 3 of our sermon series "We Are Harvest." This week, Pastor Chris continued our series We Are Harvest by sharing his message entitled "Service". In part 2 of our sersies, Pastor Brad Snellgrove shares with us "Responsibility". 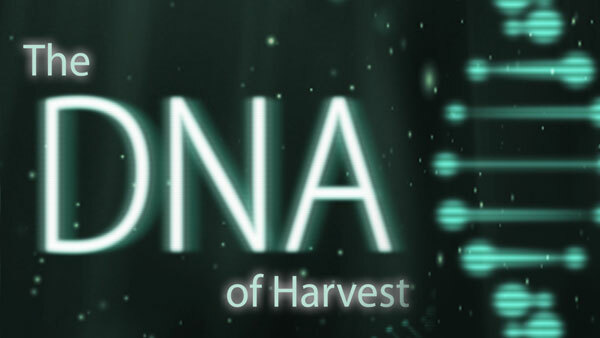 This week Pastor Curtis House brings us part 2 of our sermon series "We Are Harvest." 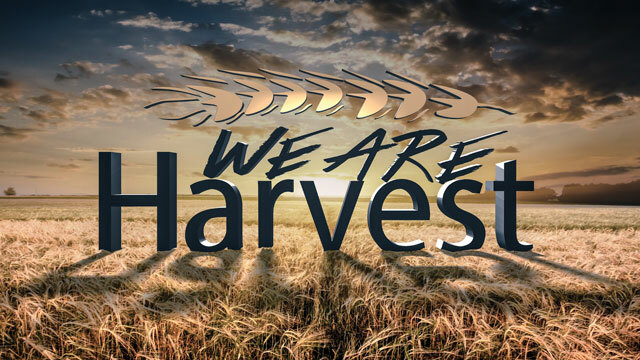 This week Pastor Curtis House kicks of our new series titled "We Are Harvest." Pastor Brad Snellgrove kicks off our new series "We Are Harvest" with a message entitled "Unity". 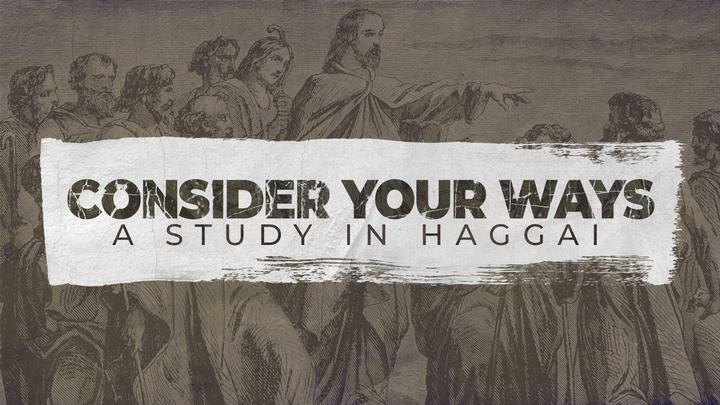 This week Pastor Brad Snellgrove concluded our series on The Ultimate Fight with his message "Win This Way". Pastor Paul Cypert concluded our series on The Ultimate Fight with his message "Win This Way". 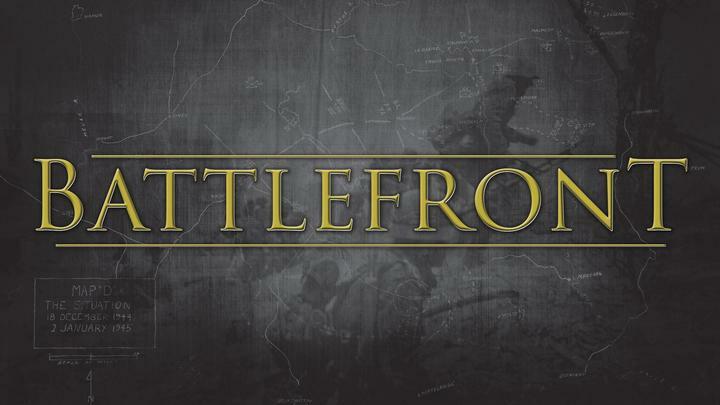 This week Pastor Paul Cypert brings us part 3 of our sermon series "The Ultimate Fight." This week, Pastor Brad Snellgrove shared his message entitled "Tap Out". This week Pastor Curtis House brings us part 2 of our sermon series "The Ultimate Fight." This week, Pastor Brad Snellgrove shared his message "The Opponent". 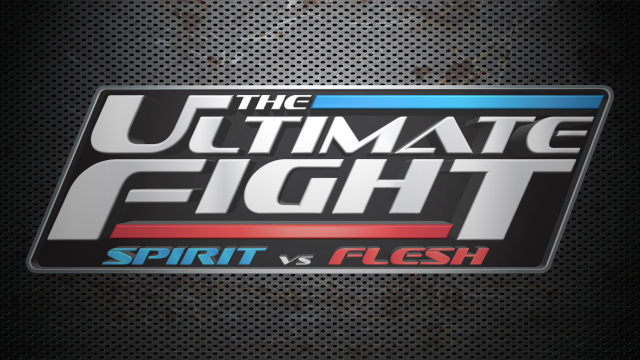 This week Pastor Curtis House brings us part one of our new sermon series "The Ultimate Fight." Pastor Paul Cypert kicks off our new series "The Ultimate Fight" with a message entitled "Shadowboxing." 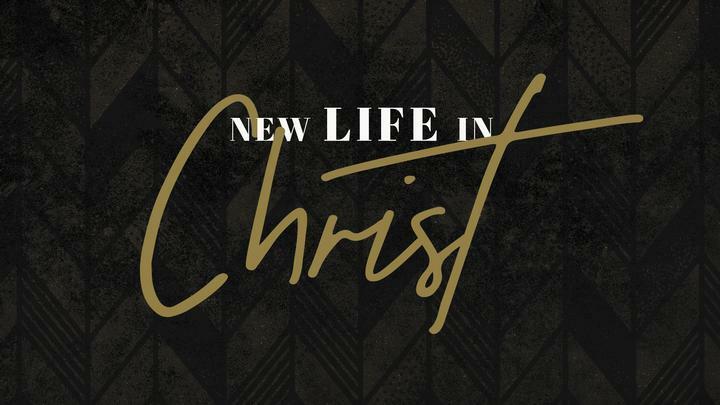 Pastor Brad concludes "The Balanced Life" series with a message entitled "New World Order." This week Pastor Curtis wraps up our sermon series "The Balanced Life." 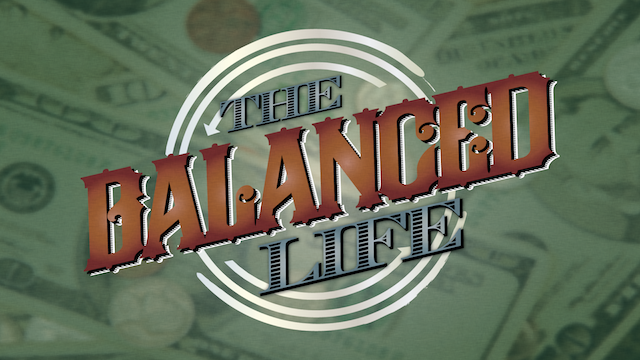 This week Pastor Curtis House brings up part 5 of our sermon series "The Balanced Life." Pastor Brad continues "The Balanced Life" series with a messgae entitled 'Spending Frenzy'. This week Pastor Curtis House brings us part 4 of our sermon series "The Balanced Life." 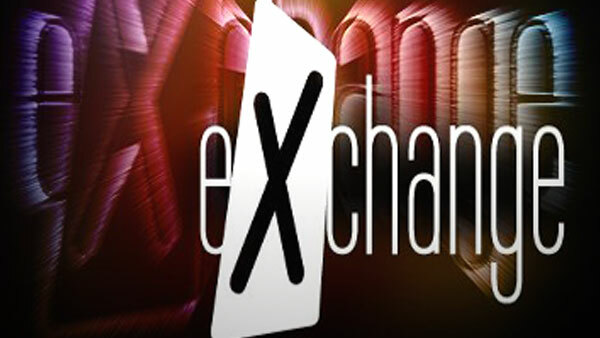 Pastor Brad Snellgrove continues "The Balanced Life" with a message entitled "Extra, Extra." This week Pastor Curtis House Brings us part 3 of our sermon series "The Balanced Life." Pastor Brad Snellgrove continues "The Balanced Life" series with a message entitled "Green & Bling." This week Pastor Curtis house brings us part 2 of our sermon series "The Balanced Life." Pastor Brad Snellgrove continues our sermon series "The Balanced Life" with a message entitled The Clear Objective. This week Pastor Curtis brings Part 1 of our new sermon series "The Balanced Life." Pastor Jodie Meek kicks off our new series "The Balanced Life" with a messaged entitled 'I Spy'. This week Pastor Curtis brings us our final part for our series "The Path." Pastor Paul Cypert conclued The Path sereis with "Pay Attention". 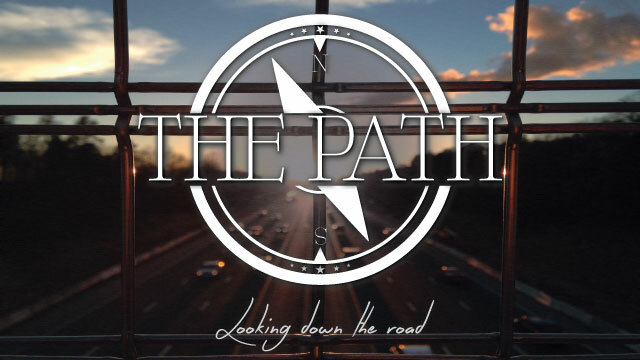 This week we have Pastor Paul Cypert bring us part 3 of our sermon series "The Path." This week, Pastor Brad Snellgrove continues our series on The Path with the message "Anticipating the Destination". This week pastor Curtis House brings us part 2 of our sermon series "The Path." This week, Pastor Brad Snellgrove introduces our new sermon series "The Path: Looking Down the Road" with a message entitled "The Tale of Two Travelers." This week Pastor Curtis House brings us part 1 of our new sermon series "The Path." This week Pastor Curtis house Brings us Part 4 of our sermon series "The Book of Colossians." This Week Pastor Curts brings us part 3 of our sermon series "The Book of Colossians." This week Pastor Curtis House brings us part 2 of our sermon series "The Book of Colossians." 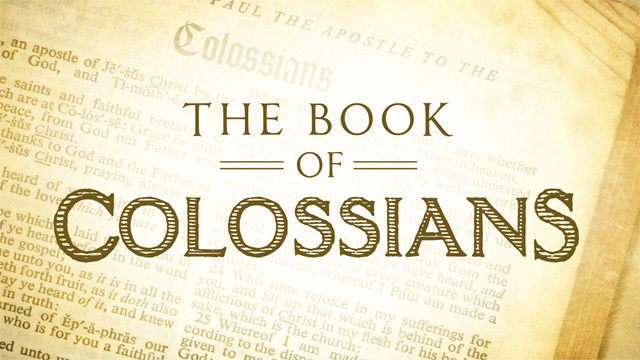 This week Pastor Curtis us brings part 1 of the sermon series "The Book of Colossians". We are honored to hear from one of our elders, Bill DuBose, speak about "Word of God" in our series Family Values. Pastor Paul Cypert continued our series and share with us "Healthy Realtionships". 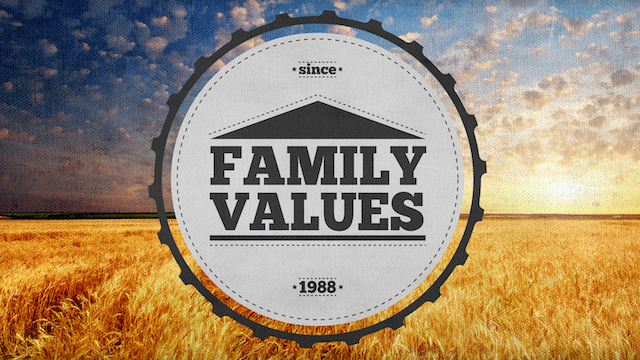 This week, Greg Brown shared the message entitled "Excellence" in our series Family Values. This week Pastor Curtis wraps our 4 week series titled The Parable of the Sower. Pastor Brad Snellgrove concluded our series The Parable of the Sower in his message "The Way of the Wise"
"Application Makes All The Difference". For more, listen in has Pastor Curtis brings us part 3 of our sermon series The Parable of the Sower. Pastor Brad Snellgrove shared "He Who Has Ears" from our series The Parable of the Sower. This week, Pastor Curtis brings us part 2 of our current sermon series The Parable of the Sower. 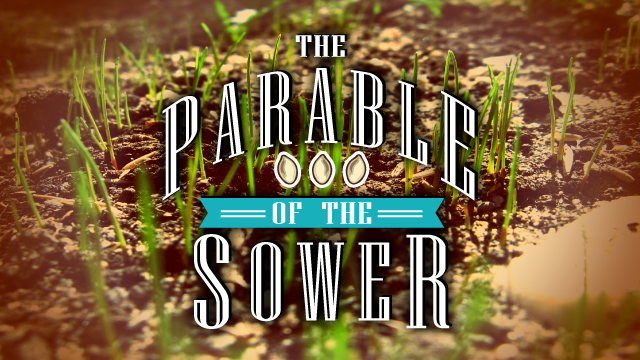 This week, Pastor Curtis kicks off a new sermon series "Parable of the Sower." Pastor Brad Snellgrove begins the Parable of the Sower series with a message entitled "The Seed, the Heart, and the Harvest." As we wrap up with our sermon series, Above All Else, Pastor Curtis brings a powerful word on ways to influence our hearts. Pastor Brad Snellgrove concluded our series with part 4 "Influencing the Heart". Week three of our Above All Else series is entitled "Guarding the Heart." Pastor Brad Snellgrove continued our series this week with "Guarding the Heart". This week we continue our Above All Else series with a message entitled "Establishing the Heart." Pastor Brad continues our Above All Else series with a message entitled "Establishing the Heart." 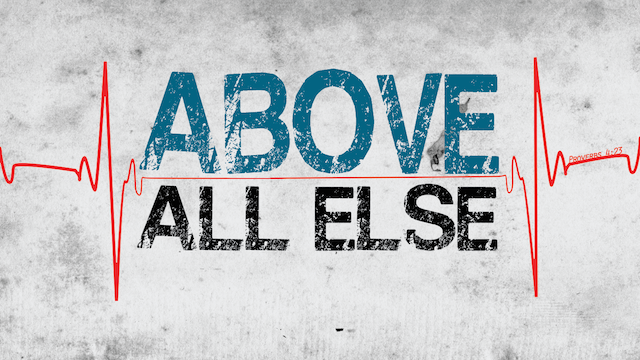 Pastor Brad Snellgrove begins our new series "Above All Else" on the heart. This week we learn more about "Understanding the Heart." Pastor Brad Snellgrove concludes our It Is Finished series with a message entitled "What Does This Mean to Me?" Pastor Paul Cypert conlcudes our It Is Finished series with a message entitled "What Does This Mean to Me?" 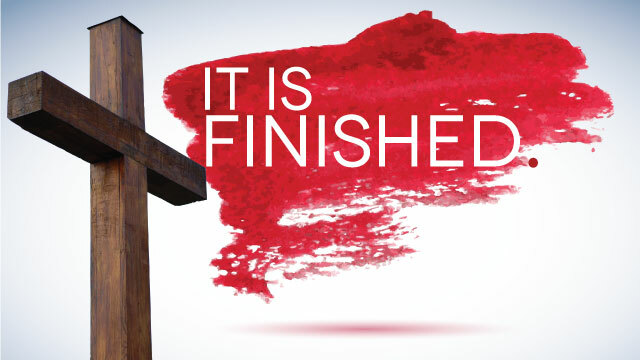 This Easter weekend, Pastor Curtis brings us part 2 of our sermon series titled, It Is Finished. To continue our series, Pastor Paul Cypert shared with us Part 2 "What Has He Accomplished?" We started a new series this week titled It is Finished. 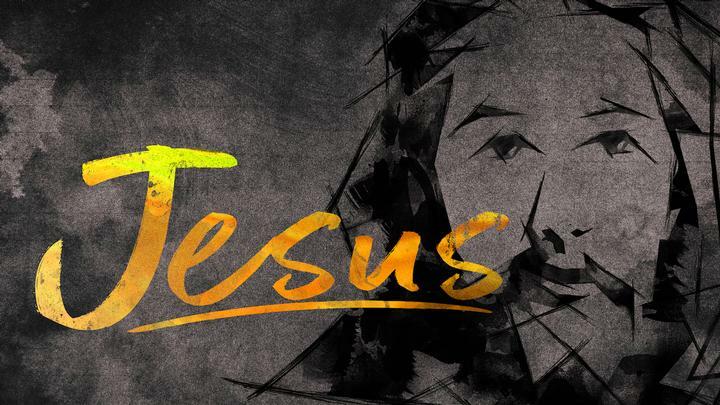 Listen to Pastor Brad Snellgrove as he explains part 1 "Who is Jesus?". This week Pastor Curtis begins a new series titled, It Is Finished. To conclude our series, Pastor Brad Snellgrove spoke to us about how to "Stay on the Path". This week Pastor Curtis brings us part 6 of our sermon series titled, Marriage Made Simple. This week Pastor Curtis brings us part 5 of our sermon series titled, Marriage Made Simple. In week 5 of our series Pastor Brad Snellgrove shared how your response is your responsibility in this sermon titled "It's Your Fault". This week Pastor Curtis brings us part 4 of our sermon series titled, Marriage Made Simple. This week Pastor Brad Snellgrove continued our series and spoke to us about "Who's on First?" This week Pastor Curtis brings us part 3 of our sermon series titled, Marriage Made Simple. As we continue our series Marriage Made Simple, Pastor Brad Snellgrove shared with us the "80/20 Rule". This week Pastor Curtis brings us part 2 of our sermon series titled, Marriage Made Simple. Pastor Brad Snellgrove continued in the Marriage Made Simple series with this message titled, "The Hollywood Effect." 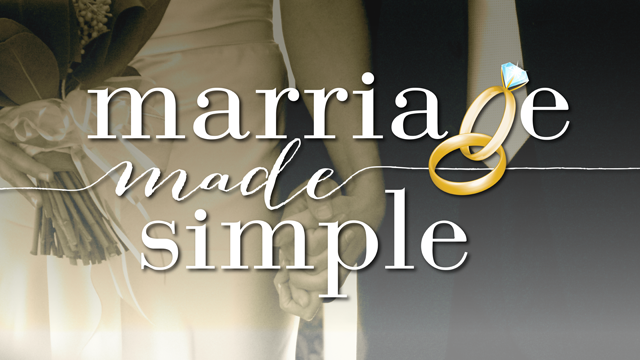 This week Pastor Curtis House kicks off our new sermon series titled "Marriage Made Simple." Pastor Brad Snellgrove started a new series this week, Marriage Made Simple, and he shared with us how "We Are Different". This week Pastor Curtis bring us part 6 of our sermon series titled, Judge Not. We finished our series this week and Pastor Brad Snellgrove shared how we are limitless in Christ in this message titled "Life Without Limits". This week Pastor Curtis brings us part 5 of our sermon series titled, Judge Not. Pastor Brad Snellgrove continued our series explaining how self-judgement is suicidal in this message titled "Self-Judgement". This week Pastor Paul brings us part 4 of our sermon series titled, Judge Not. To continue our series, Pastor Brad Snellgrove spoke to us about how to be "Observers of Fruit". This week Pastor Curtis brings us part 3 of our sermon series titled, Judge Not. Pastor Brad Snellgrove continued our series this week and explained "Don't Take the Bait". This week Pastor Curtis brings us part 2 of our sermon series titled, Judge Not. Pastor Paul Cypert continued our series Judge Not and explained how fixing you is killing me in the sermon called "The Fixer". 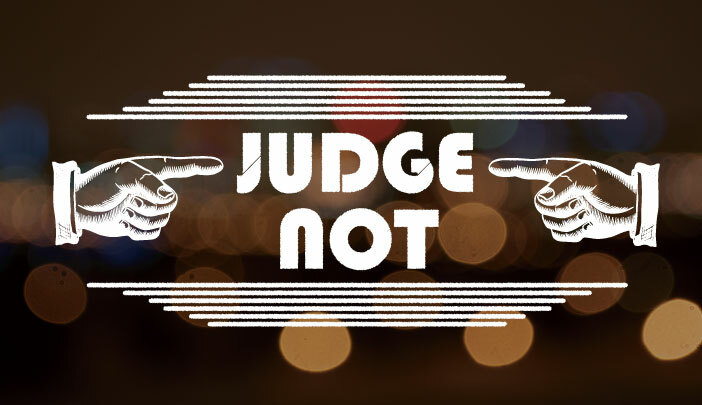 We kicked off a new series this week titled Judge Not, Pastor Brad Snellgrove shared his heart on "What is Judgement?". Pastor Paul Cypert concluded our Gratitude series with a question, "What Are You Thankful For?". This week Pastor Curtis brings us part 6 of our sermon series titled, Gratitude. This week Pastor Curtis brings us part 5 of our sermon series titled, Gratitude. To continue our series, Pastor Brad Snellgrove spoke to us about "Two Kinds of People". This week Pastor Curtis House brings us part 4 of our sermon series titled "Giving Thanks." Pastor Jodie Meek continued our series and shared his heart on "Giving Thanks". For week three of our series, Pastor Brad Snellgrove shared with us "Choosing Gratitude". 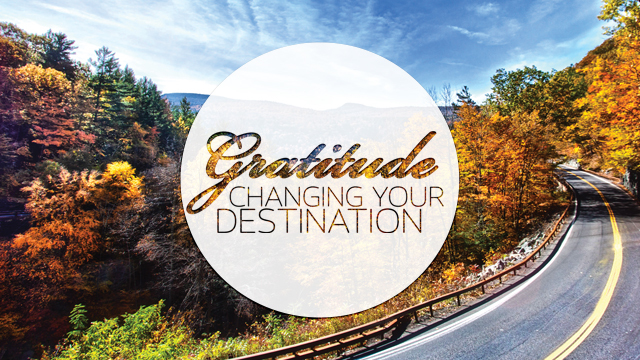 This week Pastor Paul Cypert brings us part 2 of our sermon series, Gratitude. In week two of our Gratitude series, Pastor Brad Snellgrove shared with us "The Price of Neglect". This week Pastor Curtis House begins a new sermon series, titled "Gratitude." We started a new series this week titled Gratitude and Pastor Brad Snellgrove shared with us the "Necessity of Gratitude". This week Pastor Curtis House brings us part 7 of our sermon series, 7 Must Wins. To end our sermon series, Pastor Brad Snellgrove spoke to us about "Fear of Lack". 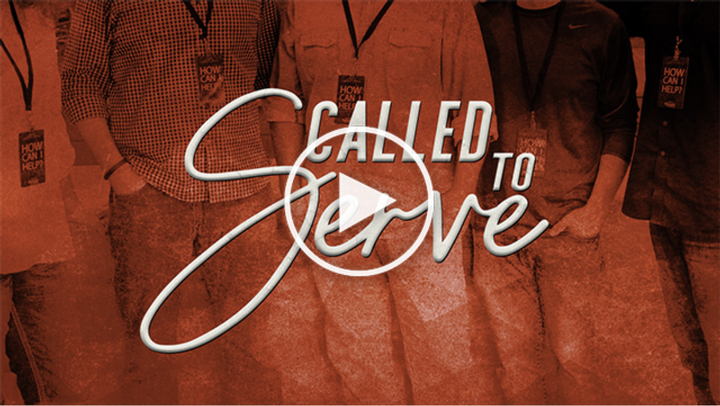 We continued our series, 7 Must-Wins and Pastor Brad Snellgrove shared with us "Stewardship". 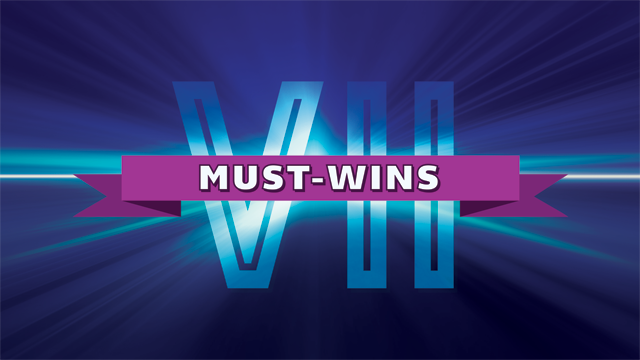 This week Pastor Curtis House brings us part 5 of our sermon series, 7 Must - Wins. For week 5 in our series Pastor Paul Cypert shared his heart on "True Faith". This week Pastor Curtis House brings us part 4 of our sermon series, 7 Must - Wins. 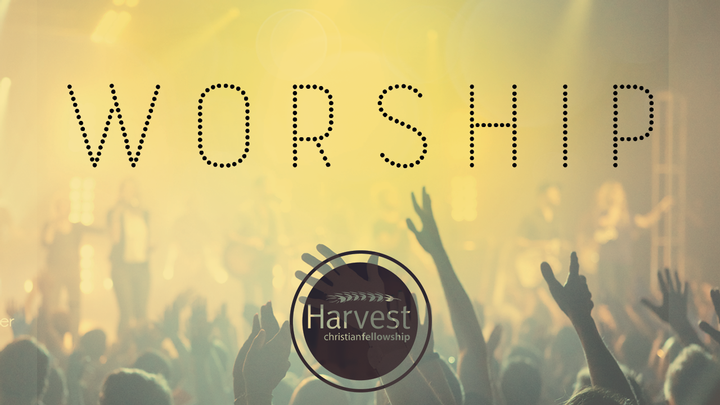 This week Pastor Brad Snellgrove continued our series 7 Must-Wins and spoke to us about "Worship". This week Pastor Curtis House brings us part 3 of our sermon series, 7 Must-Wins. Pastor Brad Snellgrove continued our series, 7 Must-Wins, and spoke to us about "Forgiveness". This week Pastor Curtis House brings us part 2 of our sermon series, 7 Must-Wins. Pastor Brad Snellgrove continued our new series 7 Must-Wins and spoke to us about "Faith Righteousness". This week Pastor Curtis House begins a new sermon series titled, 7 Must Wins. We stared a new series this week titled 7 Must - Wins, Pastor Brad Snellgrove shared his heart on "Authority of Scripture". Pastor Brad Snellgrove ended our series, Faith and the Creative Power of Gods Word, by sharing "Synchronized". This week Pastor Curtis House brings us part 7 of our sermon series, Faith and the creative power of God's Word. In part 6 of our series, Faith and the Creative Power of Gods Word, Pastor Brad Snellgrove shared with us "The Gap". This week Pastor Curtis House brings us part 6 of our sermon series, Faith and the creative power of God's Word. This week we continue our series Faith and the Creative Power of Gods Word, Pastor Brad Snellgrove shared with us "The Seed of Faith". Continuing our series, Faith and the Creative Power of Gods Word, Brad Snellgrove spoke to us about "Knowing Our Heart by Our Words". This week Bill Debose brings us part 4 of our sermon series, Faith and the creative power of God's Word. 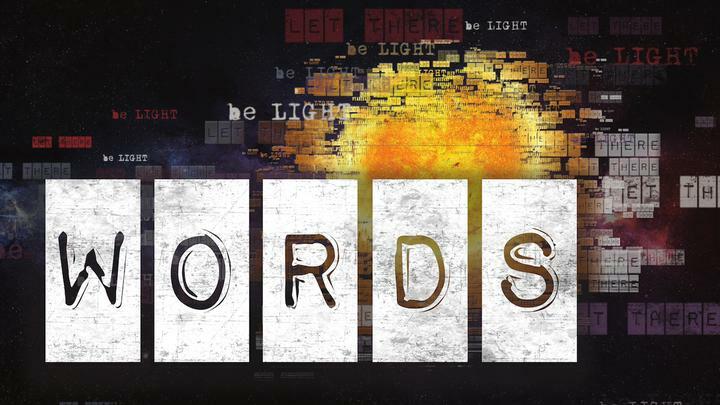 Week three of our series, Faith and the Creative Power of Gods Word, Pastor Brad Snellgrove asked us a question "Are Any Words Free?". To continue our series, Faith and the Creative Power of Gods Tongue, Pastor Brad Snellgrove spoke to us about "Ten Deadly Sins of the Tongue". This week Lead Pastor Paul Cypert brings us part two of our new sermon series, Faith and the creative power of God's Word. We started a new series, Faith and the Creative Power of Gods Word. and today's message is titled "Amazing facts about the Tongue!". 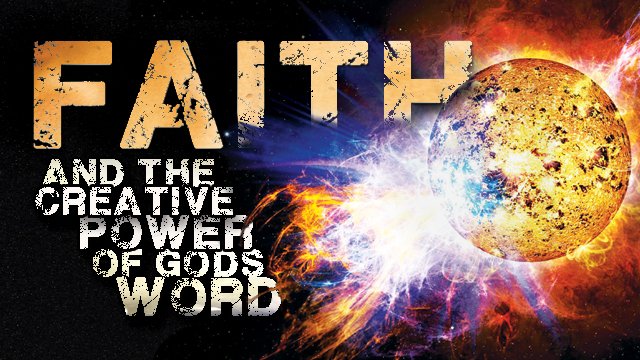 This week Pastor Curtis begins a new series titled, Faith and the Creative Power of God's Word.